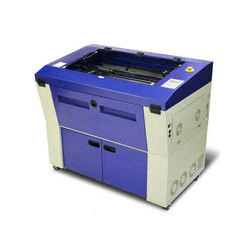 We are offering Laser Engravers to our client. Operating environment temperature 15C - 30 Deg.Cel. We are offering Laser Engraving Machines to our client.